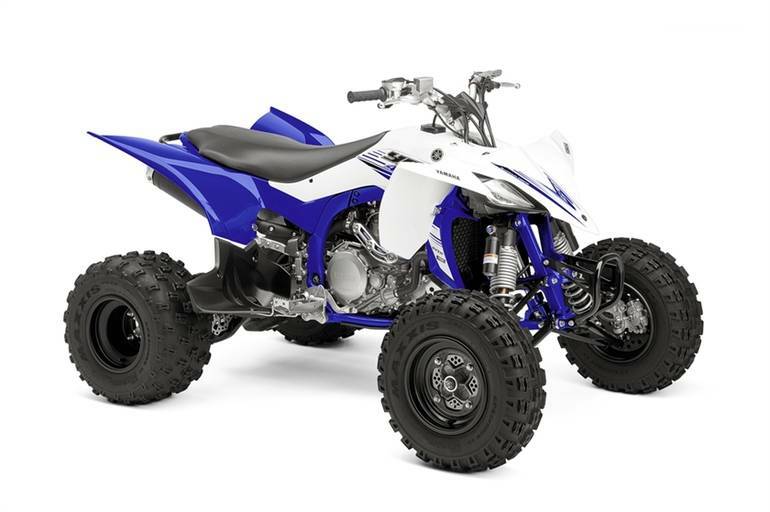 2016 YAMAHA YFZ450R, The YFZ450R is the most technologically advanced sport ATV on the market today. It is simply the top of the line racing level Sport ATV. It combines a high-tech, quick-revving, titanium five-valve, 449cc fuel-injected engine with a lightweight, professional-caliber cast aluminum/steel chassis. The power/chassis combination will make for a championship-winning machine time and time again. All Yamaha pictures are kind of Yamaha HD motorcycles picture was taken, including motor fuel gauge, engine, engine mounts, tires, fuel tank, the car handles, lights and so on, 2016 Yamaha YFZ450R full-screen viewing,2016 Yamaha Motorcycles today Price: $7,999 .